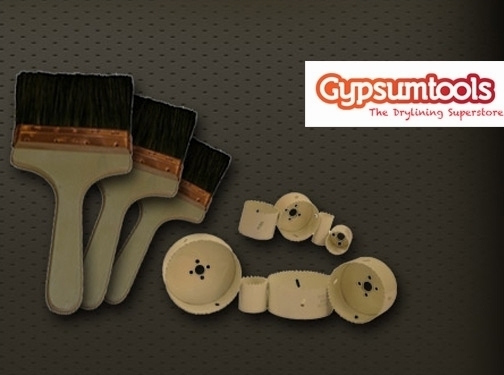 Gpysumtools specialise in plastering and dry lining tools, offering a wide range of brands for both professional and DIY users. Based in Leicester but ship nationwide. UK (Leicester) based business providing a range of DIY tools for sale. Website includes e-commerce facilities, delivery and returns information, FAQs, blog, associations, full contact details including company registration number.